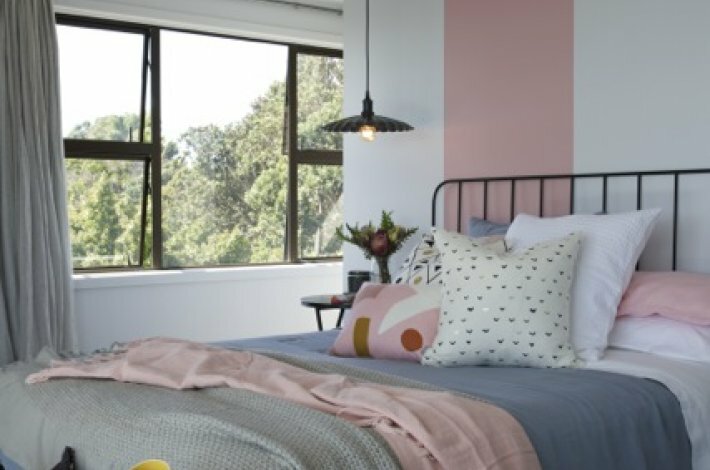 Dulux NZ opened up an amzing competition to design a space using Dulux paint AND a $2000 Freedom Furniture voucher. 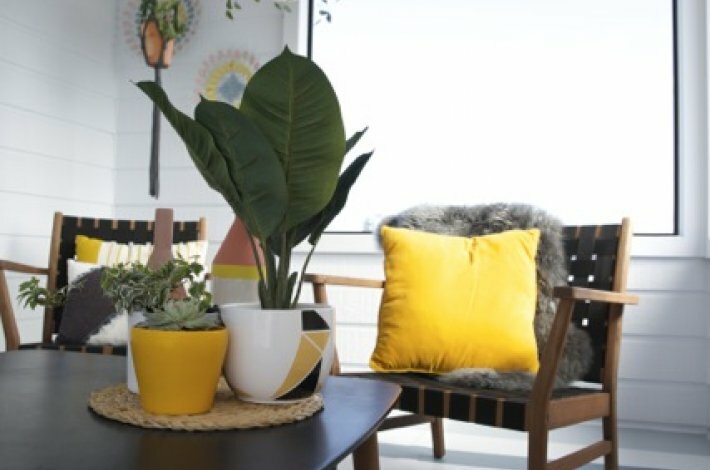 Vanessa (a budding interior designer) from Paraparaumu Beach won, and along with the paint and Freedom Furniture goodies, I got to spend a day helping choose paint colours, how they would be applied and shopping for the space. The space was a second story master bedroom with an ajoining covered balcony, with teh most stunning of sea views. 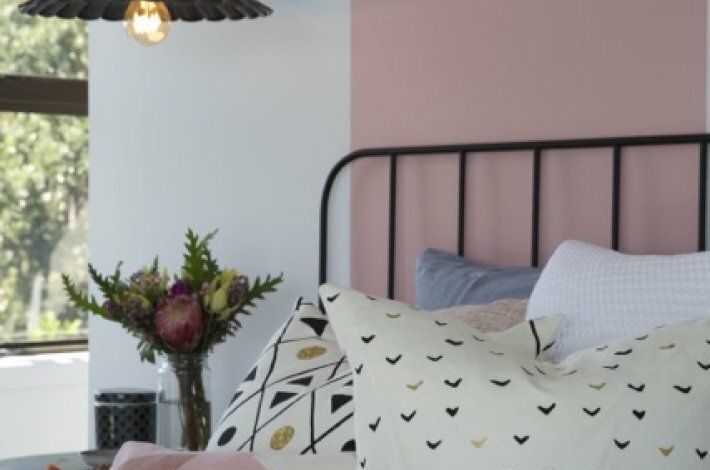 The design we came up with keep most of the space a bright clean white (Dulux Okarito) with accents of a striking combination of Dusty pinks, muted mustards and various cool greys. Along with the clients own greta tast in items we added to that with items all from Freedom Furniture.